Clay Dry Silk – Sandalwood 2.8 oz. 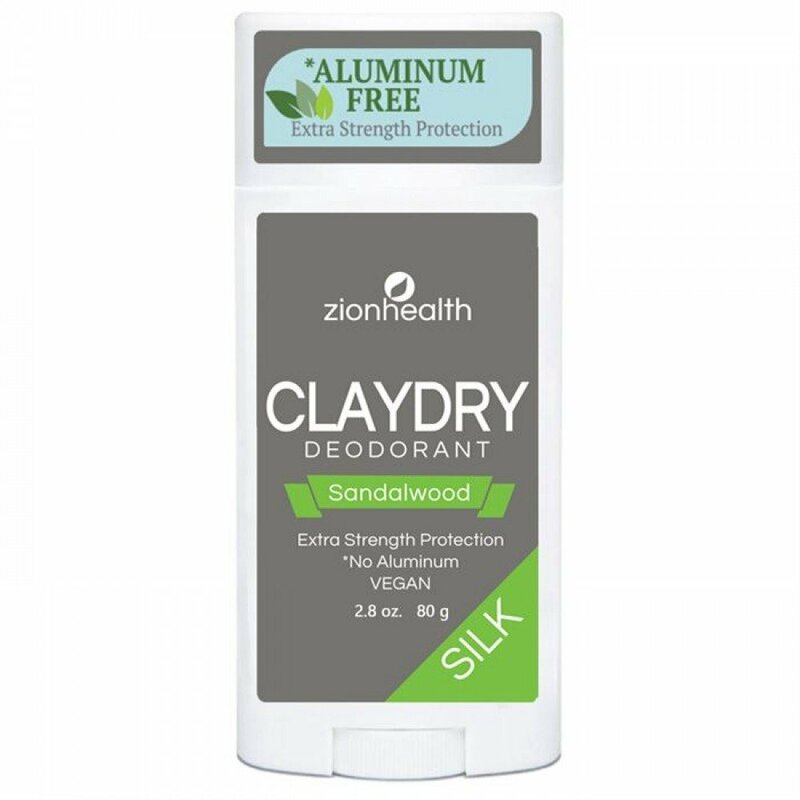 Clay Dry Silk – Sandalwood Vegan Deodorant Unisex 2.8 oz. 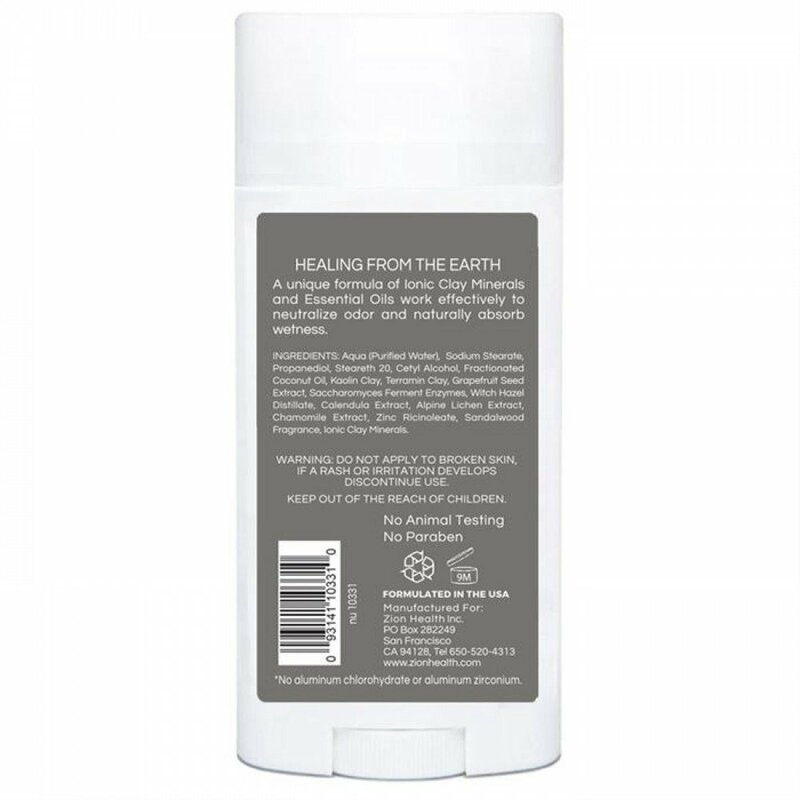 A unique formula of Ionic Clay Minerals and Essential Oils work effectively to neutralize odor and naturally absorb wetness. • Ionic Clay Minerals contain more than 57 trace minerals to help absorb odor and balance skin pH. • Witch Hazel is a natural astringent commonly used to help absorb excess oil from the skin. • Chamomile Extract contains natural antioxidant and anti-inflammatory properties. • Grapefruit seed extract is rich in minerals and Vitamin C; well known for its natural anti-bacterial properties. Alpine Lichen Extract, Chamomile Extract, Zinc Ricinoleate, Sandalwood Fragrance, Ionic Clay Minerals. Clay Dry Roll On – Aluminum Free DeodorantAbsorb odor with ClayThis natural herbal..
Adama Minerals Hydrating Lip Balm – Certified Organic Coconut Bliss Adama Min..
Adama Minerals Hydrating Lip Balm – Certified Organic Sunset Mango Adama Minerals Lip..
Adama Minerals Hydrating Lip Balm – Certified Organic Orange Blossom Adam..
Adama Minerals Moisture Intense Daily Lotion 2oz - Vanilla Orange – Limit ONE PER ORDERVanilla..